I am writing up a series of articles about the trends that have been put forward at the 2017 Consumer Electronics Show in Las Vegas. The first article in this series covers all of the trends affecting personal computers. Most manufacturers were exhibiting refreshed versions of their product ranges. 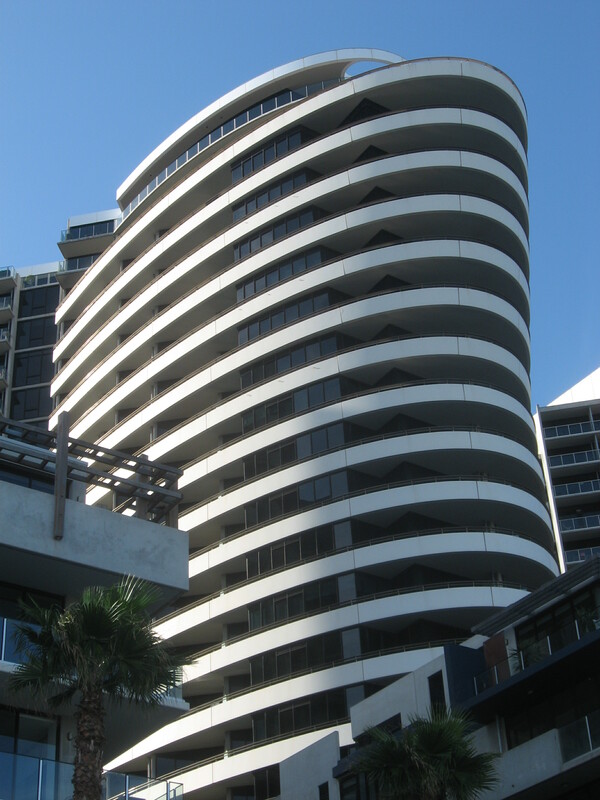 This is where the computers were being equipped with up-to-date chipsets and had their RAM, storage and other expectations brought up to date. Another factor worth noticing is the increase in detachable or convertible “2-in-1” computers being offered by most, if not all, of the manufacturers; along with highly-stylish clamshell ultraportable computers. This class of computer is being brought on thanks to Microsoft’s Surface range of computers with some of of the computers in these classes also being about performance. The manufacturers are even offering a range of these “2-in-1” computers targeted towards business users with the security, manageability, durability and productivity features that this use case demands. Nearly every manufacturer had presented at least one high-performance gaming laptop with the Intel Core i7 processor, at least 16Gb RAM and 128Gb solid-state storage, dedicated graphics chipset. Most of these computers are even equipped with a Thunderbolt 3 connection to allow for use with external graphics docks, considered as a way for core gamers to “soup up” these machines for higher gaming acumen. 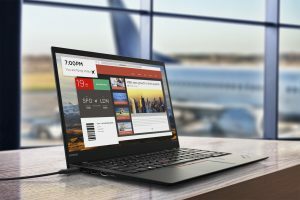 Lenovo had refreshed most of their laptop range, especially the ThinkPad business range. Here, this is a product range that makes no distinction between the small-business/SOHO user class where a few of these computers are managed and the large-business/government user class where you are talking of a large fleet of computers handling highly-sensitive data. The new ThinkPads come in the form of a newer ThinkPad Yoga business convertible, a refreshed ThinkPad X1 Carbon Ultrabook and a refreshed ThinkPad X1 Yoga convertible. 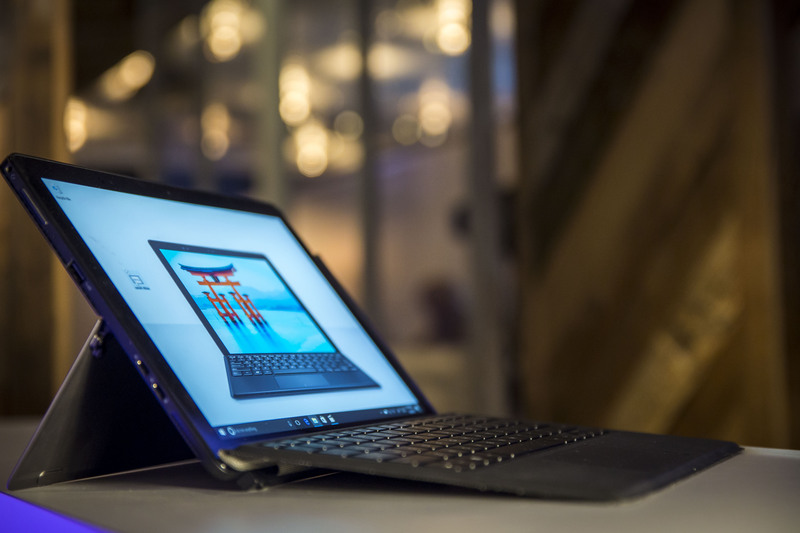 For example, the ThinkPad Yoga 370 has the 13.3” Full HD screen, the classic ThinkPad TrackPoint button as a navigation option but is driven by Intel Kaby Lake horsepower. 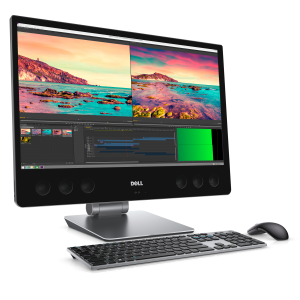 This machine can be specified up to 16Gb RAM and 1Tb solid-state storage and has a Thunderbolt 3 connection along with 2 USB 3.0 ports. 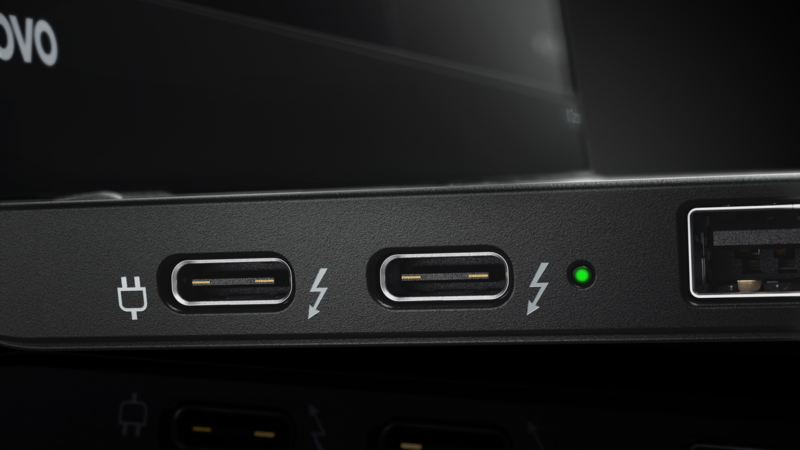 Lenovo even designed in protection circuitry for the USB-C / Thunderbolt 3 port to protect the ThinkPad against those dodgy non-compliant USB-C cables and chargers. Like the rest of the new ThinkPad bunch, this computer comes with the Windows 10 Signature Edition software image which is about being free of the bloatware that fills most of today’s laptop computers. 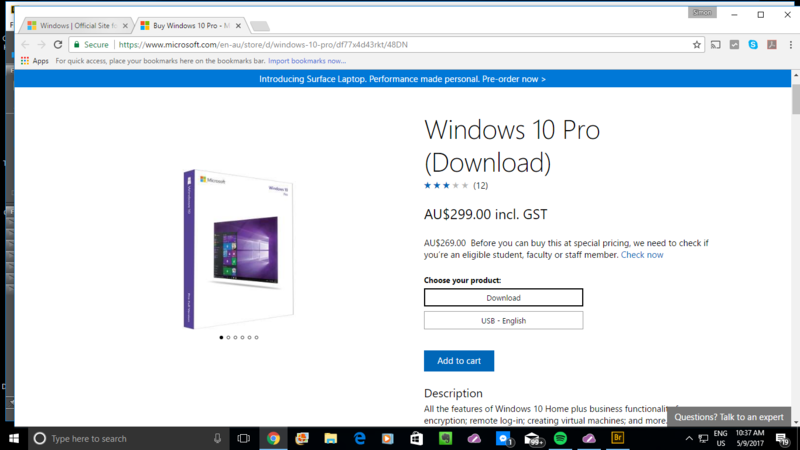 The computer will set you back US$1264. Other ThinkPads will also come with either a USB-C or Thunderbolt 3 connection depending on their position in the model range. 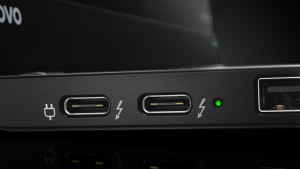 For example the T470 family and the T570 family will be equipped with the Thunderbolt 3 connections. Let’s not forget how the ThinkPad X1 Carbon and Yoga have been refreshed. The Carbon implements horsepower in the Intel Kaby Lake Core i family, a 14” Quad HD display, 16Gb RAM and 1Tb SSD storage, and an expected battery runtime of 15 hours along with Thunderbolt 3 connectivity. The X1 Yoga has been given the similar treatment with similar RAM and secondary-storage capacity but can be outfitted with an LTE-A wireless-broadband modem as an option. Gamers can relish in the fact that Lenovo has premiered the Legion range of affordable high-performance gaming laptops. The Legion Y720 is the first of its kind to be equipped with Dolby Atmos sound. 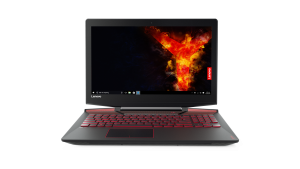 The Y520 has a Full HD IPS screen driven by NVIDIA GeForce GTX1050Ti dedicated graphics chipset, the choice of an Intel Core i5 or i7 CPU, 16Gb RAM and hard disk storage between 500Gb and 1Tb or solid-state storage between 128Gb and 512Gb, and network connectivity in the form of 802.11ac Wi-Fi and Gigabit Ethernet. Peripheral connectivity is in the form of 1 x USB-C, 2 x USB 3.0 and 1 x USB 2.0 and an audio jack, with this computer asking for at least US$900. The better Y720, along with Dolby Atmos, has a bright IPS screen either as a Full HD or 4K resolution and driven by NVIDIA GeForce GTX1060 graphics chipset with 6Gb display memory. Lenovo was also offering a MIIX 720 creative-arts mobile workstation that eats at the Apple MacBook Pro and Microsoft Surface Pro lineup. 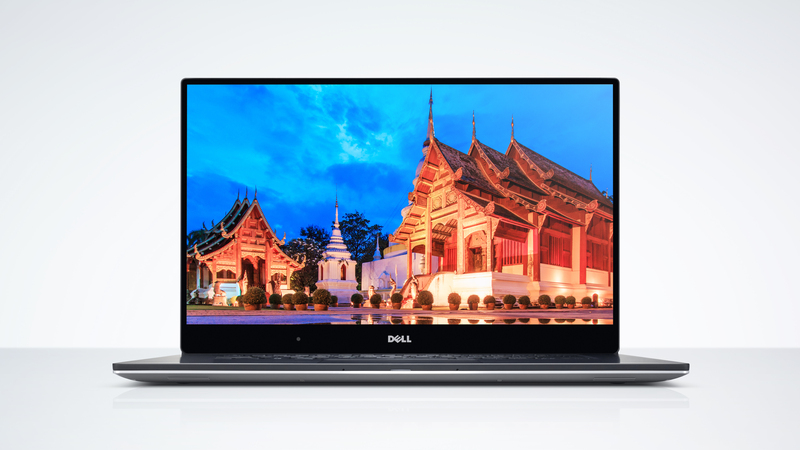 Dell had refreshed the XPS 13 lineup of Ultrabooks, known for offering the right combination of features, durability, comfort and price. 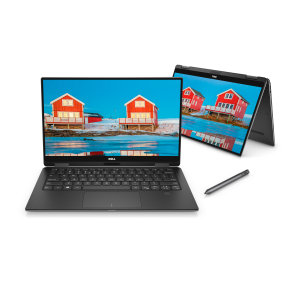 But they also offered a convertible 2-in-1 variant of the XPS 13, again offering that right combination of features, durability, comfort and price. They also released the XPS 15 which is the smallest 15,6” laptop with Intel Kaby Lake processors, NVIDIA GeForce dedicated graphics and a fingerprint reader. The XPS and Precision all-in-one desktop computers have had their sound quality improved rather than having it as an afterthought. 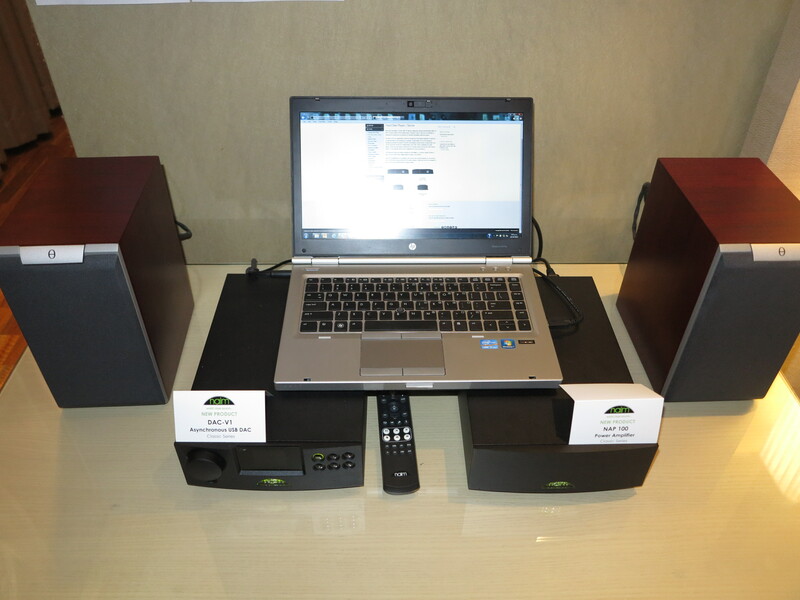 This has led to audio quality from the XPS 27 and the Precision business equivalent being equivalent to that of a soundbar, thanks to the use of 10 speakers working at 50 watts per channel, including two downward-firing speakers to make the work surface augment the bass. Two passive radiators also augment the system’s bass response. Both have a 4K UHD touchscreen while the Precision certified workstation can work with AMD Radeon graphics and Intel Xeon CPUs. Like Lenovo, Dell had exhibited their business-grade computers at a trade fair typically associated with goods targeted at the consumer. This could underscore realities like people who use business-tier computers for “work-home” use including those of us who are running a business or practising a profession from our homes. Dell have been on a good wicket here because of themselves selling computers direct to the public and to business users for a long time. 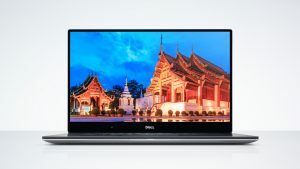 Here, Dell had refreshed their XPS, Inspiron, Optiflex, Latitude and Precision computer lineups with new expectations. They would come with Kaby Lake horsepower under the bonnet, USB-C or Thunderbolt 3 connectivity depending on the unit along with newer dedicated-graphics options from NVIDIA or AMD. The business machines would be equipped with Intel vPro manageability features to work with business-computer management software. In the case of business computers, Dell had underscored a desire to integrate the aesthetics of consumer-tier ultraportable computers with the security, manageability and productivity wishes that the business community crave for. 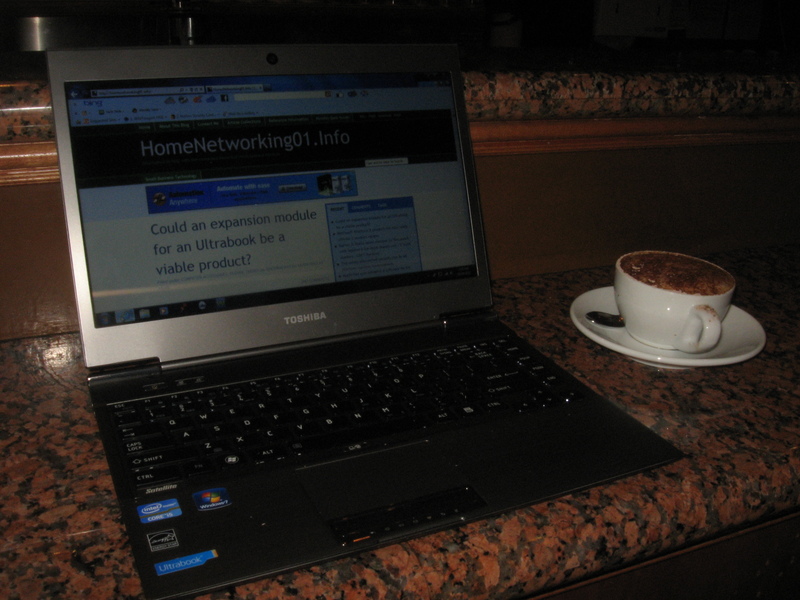 For example, the latest Latitude Ultrabooks and 2-in-1s show the looks but come up with the goods as a business “axe” computer. One of the systems in the Latitude lineup is the Latitude 7285 detachable 2-in-1s which implement WiTricity wireless charging and WiGig docking while the Latitude 5285 detachable 2-in-1 sells on a highly-strong security platform with Dell-developed data-protection / endpoint-protection software and the option for a fingerprint reader or smartcard reader. Samsung had shown some Windows 10 tablets but they also presented the Notebook Odyssey gaming laptop, available as a 15” variant or a 17” higher-performing variant. Both of these implement “dual-storage” with a solid-state drive in the order of 256Gb for the 15” variant or 512Gb for the 17” variant along with a 1Tb traditional hard disk. RAM is in the order of 32Gb or 64Gb for the 17” variant while these are driven by Intel Core i7 CPUs. Graphics is looked after by NVIDIA GTX dedicated GPU with 2Gb or 4Gb display memory but the 17” variant also has a Thunderbolt 3 connection for external graphics units. There is also the Notebook 9 which implements a 15” HD display driven by NVIDIA 940MX graphics processor and Core i7 processor. Of note, the Notebook 9 implements a Windows Hello fingerprint reader along with a USB-C port which is its power socket thanks to USB Power Delivery. HP was not silent but had fielded the Spectre x360 15” convertible Ultrabook, one of the few 15” portable computers that can be a tablet or laptop. It is driven by Intel Core i7 Kaby Lake horsepower and has the quota of 16Gb RAM and either a 256Gb or 512Gb solid-state storage. The 15” 4K IPS screen is driven by an NVIDIA GeForce 940MX graphics processor with 2Gb display memory, but the sound-reproduction has been tuned by Bang & Olufsen while there is an HP-designed noise-cancelling microphone array. The Webcam is an HP infra-red type which is Windows Hello compatible for facial recognition login. Connectivity is in the form of an HDMI socket, 1 USB-C socket, 1 Thunderbolt 3 socket, 1 traditional USB Type-A socket and an SD-card drive. Expect this convertible’s battery to run for 12 hours and be ready to go after 90 minutes of quick charging. The expected price is US$1299 for the 256Gb variant and US$1499 for the 512Gb variant. Another interesting trend highlighted at CES 2017 has been an increase in the number of “Next Unit Of Computing” midget computers. This is thanks to use cases like augmented-reality / virtual-reality gaming and an emphasis on aesthetics for desktop-based computing and has been brought about by the likes of the Intel Skull Canyon NUC. One of these was a range offered by Elitegroup with computers powered by Intel Braswell, Apollo Lake and Kaby Lake processors. 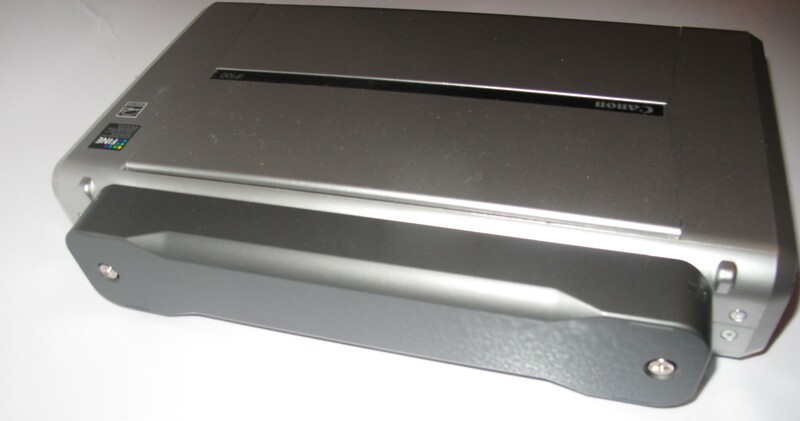 But Zotac approached the NUC trend in a manner not dissimilar to the “micro component” hi-fi systems, especially some of the premium offerings that emerged from Japan through the early 80s. These premium “micro-component” systems offered for their amplification needs a control amplifier and a power amplifier so as to provide more power output, along with their source components being a tuner and a cassette deck. In the case of Zotac, they offered the C-Series NUC midget computer which could be powered through its USB-C port thanks to USB Power Delivery. It came with the Intel Kaby Lake processors, NVIDIA GeForce dedicated graphics, a Thunderbolt 3 connector along with a few other features. The C-Series even has corporate manageability and security abilities such as Intel vPro and AMT system management along with the UNITE secure conferencing feature. 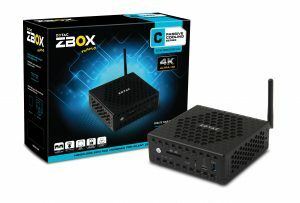 But Zotac offered an external “card-cage” graphics dock with a PCI Express x 16 expansion slot for graphics cards, 3 standard USB 3.0 ports and one USB 3.0 port supporting QuickCharge, but being able to supply power to the host computer via the Thunderbolt 3 port using USB Power Delivery. The graphics module’s power supply has a power budget of 400 watts and the module is known to be compatible with NVIDIA and AMD graphics cards. They even offered their own NVIDIA GeForce GTX 1080 Mini graphics card as a partner card for this dock. The goal here was to supply a two-piece high-performance computer setup with a system unit and a module that can serve as its graphics subsystem and power supply. 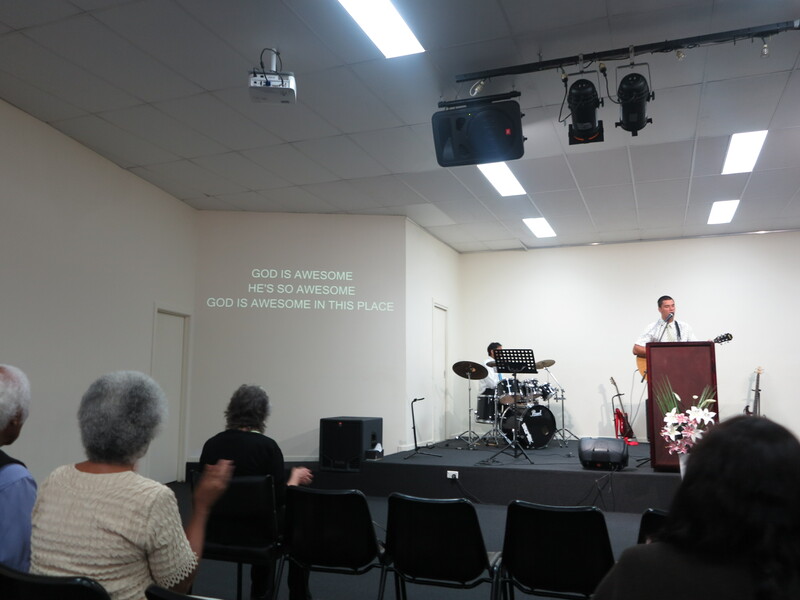 But users still had the ability to install better equipment when they felt like it. 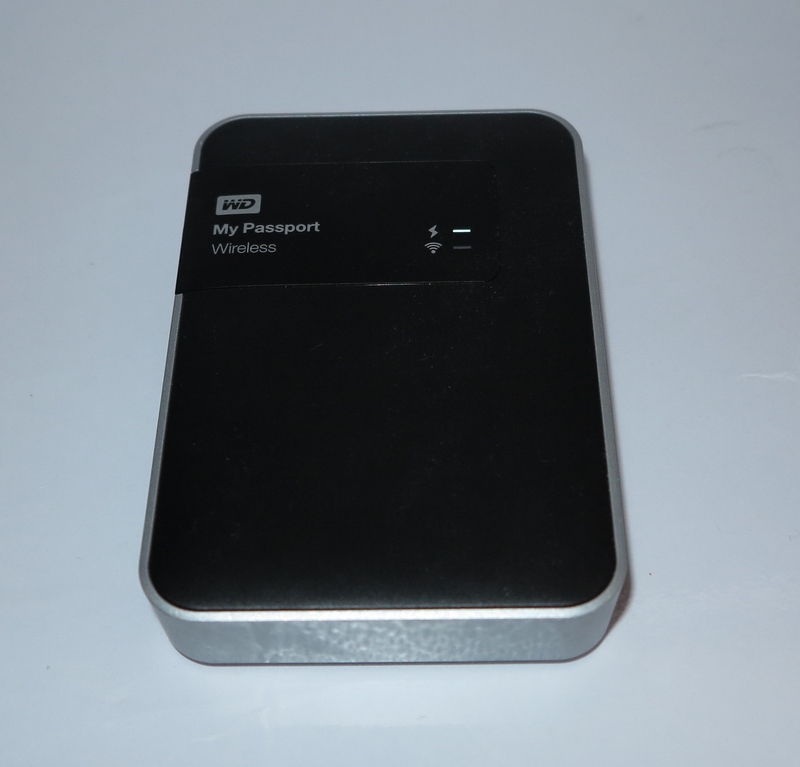 Or the graphics module could be purposed to provide extra graphics horsepower to portable, “all-in-one” and other small computers that are Thunderbolt-3-equipped as well as supplying necessary power through this port to host computers that honour USB Power Delivery. Even though Samsung had suffered a deep blow with the exploding Galaxy Note 7 phablets, the mobile-computing platform has not died yet. It is although we may be hanging on to our smartphones for longer than the typical two-year contract period in order to save money. At the moment, the phones that are being given an airing are the mid-tier Android smartphones like the Huawei Honor 6X with a dual camera and the ASUS Zenfone 3 Zoom which is one of the first to have an optical zoom on the rear camera’s lens. Samsung launched their Galaxy A3 and A5 Android smartphones which are still positioned in the mid-tier segment. This is while Sony came to the fore with the XPeria X2 premium smartphone which has a 5.5” 4K display and 5Gb RAM, just above the baseline expectations for RAM capacity in a desktop computer. LG had launched a range of low-tier Android smartphones that are equipped with user-replaceable batteries. The K3 is a compact unit with a 4.5” display while the K4 comes with the standard 5” display. There is the K8 5” selfie smartphone which has a highly-optimised front camera for taking those selfies to appear on Instagram or Facebook. Then LG brought the 13 megapixel camera featured in the G series lineup to the K10 5.3” smartphone. They also offered a Stylus 3 phablet with an integrated fingerprint scanner. 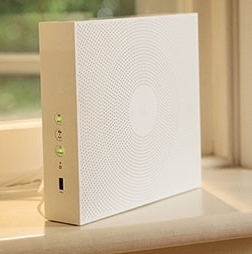 The next in the series will cover high-resolution monitors, computer accessories and the home network including the distributed-WiFi trend.